On Thursday I posted a picture on Instagram. I had just signed up for Mindful in May and I was excited to spread the word about this very cool global event. 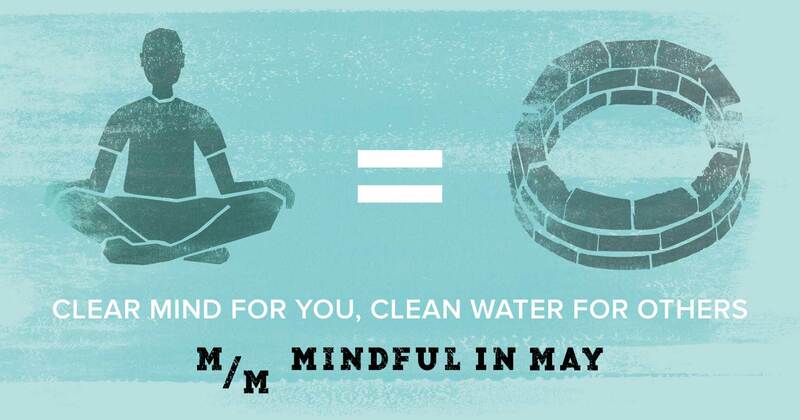 For the month of May I’ll be sitting for my daily mindfulness meditation practice and part of my daily intention will be raising money and awareness to build clean water projects in developing countries. Learn more about mindfulness here. I started meditating in January and now I meditate most days but not all. Part of this challenge is to meditate for at least 10 min every day for the month of May so I’m pledging not to miss any days next month. Please consider becoming a sponsor! Many people in the developing world have to walk many miles a day to bring back just 5 liters of untreated water for their family. Can you imagine living on only 5 liters of water? 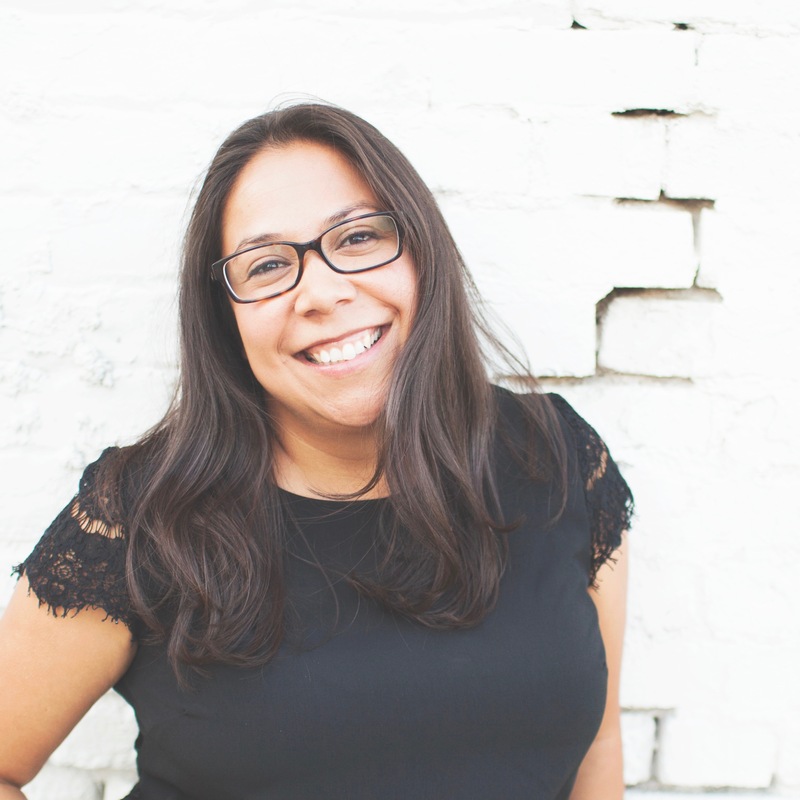 I think this challenge is an amazing way to either start or deepen a mindfulness meditation practice while raising money and awareness for a great cause. 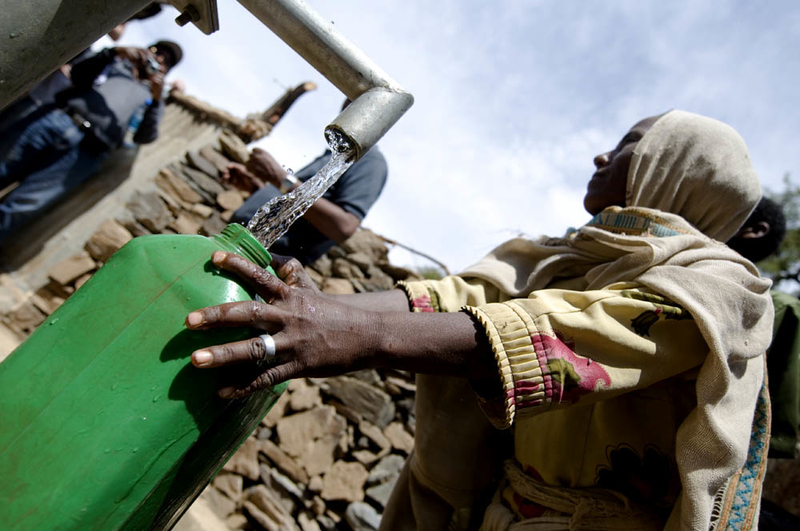 So many deaths and illnesses could be prevented if more people had access to clean water. You can register for the challenge before April 30 and join me and thousands of people around the world transforming their minds and the world for the better. When you sign up you’ll receive guided meditations and more directly to your inbox to support you on your journey. Whether or not you register, please consider sponsoring my challenge. It only takes $35 to provide clean water for one person but you can sponsor me at ANY AMOUNT. Thank you for supporting me in this challenge! 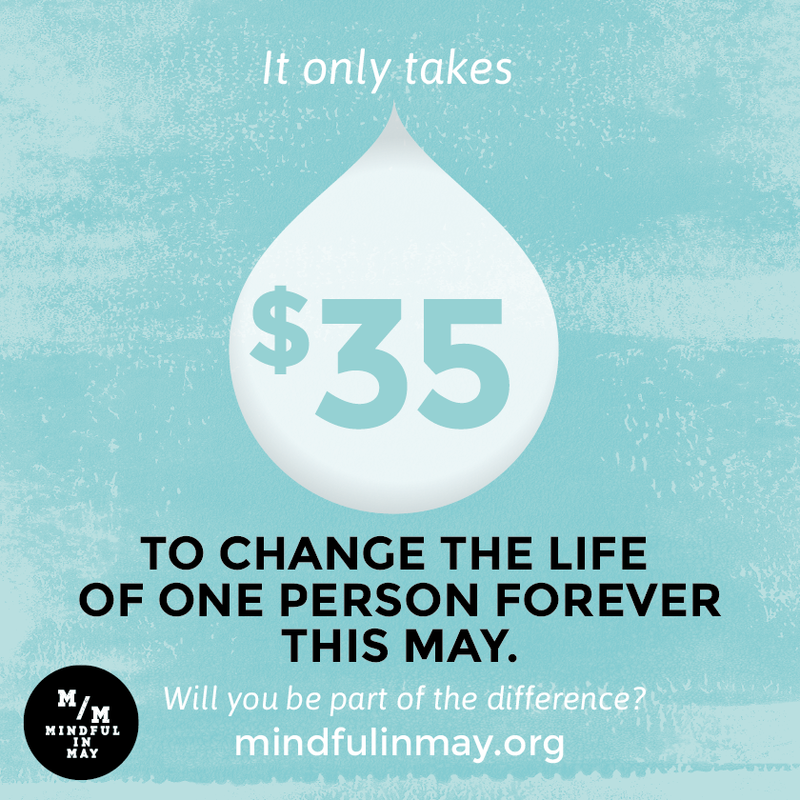 Mindful in May is a global online mindfulness meditation challenge supporting people in learning mindfulness meditation, while also raising funds for clean water projects in developing countries. When you register for the challenge, which only costs $30, you’ll get weekly audio meditation downloads and exclusive access to video interviews from global leaders in the field of mindfulness, mindset and wellbeing delivered daily to your inbox in May. Challenge yourself to meditate for 10 minutes a day for the month of May. Raise funds to help the one in nine people living in the developing world who don’t have access to clean, safe drinking water. I’ve shared what mindfulness is here. Mindfulness meditation is a powerful tool that can help you keep up with demands of our increasingly complex and uncertain world. It can enhance resilience, work performance and engagement and overall physical and mental wellbeing. Registration closes April 30th 5pm with the online program starting May 1st delivered direct to your inbox. Funds raised contribute directly to bringing clean water to the one in nine people on the planet who struggle daily to access it with the support of Charity:Water, our charity partner. Register before April 30th at www.mindfulinmay.org or you’ll have to wait until next year. This is such an awesome challenge! I came across it on Twitter sometime last month. I’m glad to see the awareness of it is spreading, as I came across it on another blog just this week! It is such a great challenge! So beautiful to see the word spreading and to know how much money is being raised. For me it’s been helpful to hold the people of Uganda and better access to clean water in intention during my meditations. Thanks for reading!